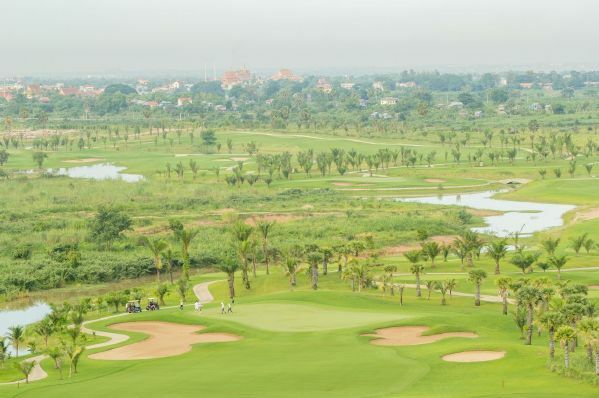 Garden City Golf Club opened in April 2013 and immediately emerged as one of the best golf courses in Phnom Penh. 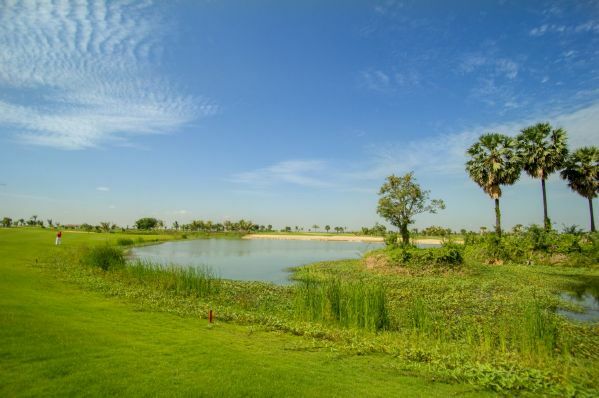 The par-72 golf course is laid out on 240 acres 15 kilometers northeast of downtown Phnom Penh. 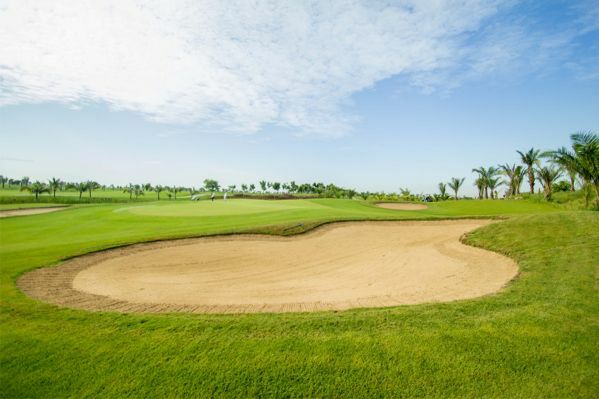 The course conditioning from the use of Seashore Paspalum turf and operations management consulting by IMG is excellent and comparable with the top courses in the region. 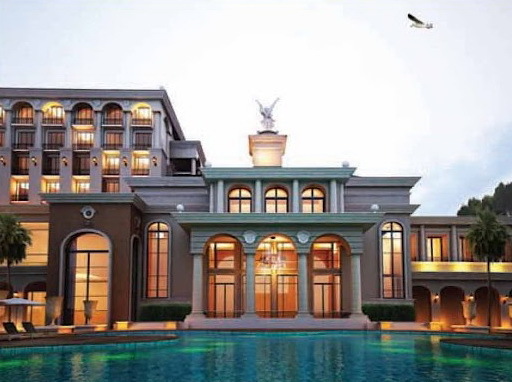 The layout has been conceived by architect Major General Weerayudth Phetbuasak, who also is responsible for excellent designs at Suwan and Sea Pines in Thailand and Phokeethra in Siem Reap. 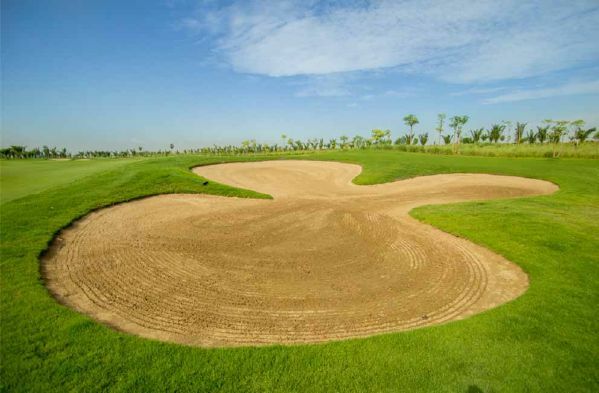 The overall design goal was to create a course that is tough for professional golfers yet playable for golfers of modest skill. 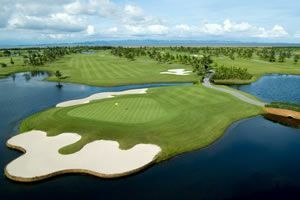 The golf course with many moguls, mounds, and human-made hazards came from the otherwise featureless rice paddy fields. 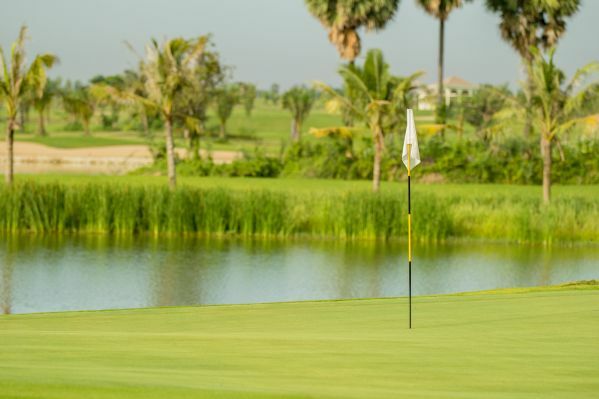 Large greens and water hazards on most holes characterize the strong palm-lined layout. 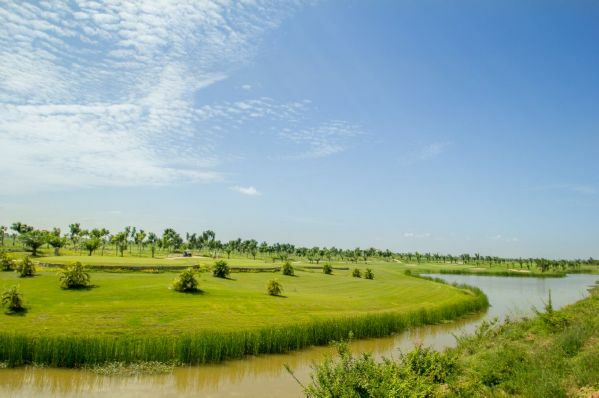 From the 7,361-yard championship tees and with a little roll on the fairways, Garden City is a real test of golf. 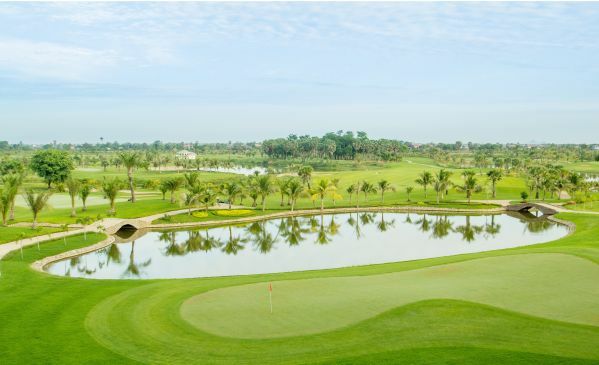 The signature 6th hole is the long 439 yard par-4 with water guarding both entire left side of the fairway and another lake on the right in front of the green. A par on this hole is an excellent achievement. 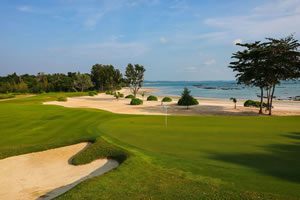 Other memorable standouts include the fifteenth, a par-3 that is sure to settle any bets. Playing to a double green allows the first golfer to tee off to select which pin position (mountain or island) is in play for the day. 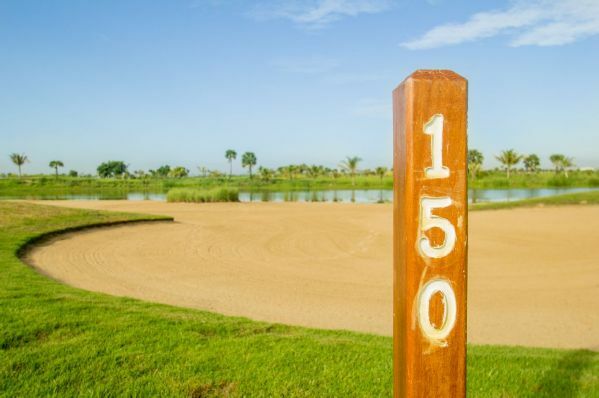 Either way, the green is surrounded on three sides by sand and water, so proper club selection is critical to avoid a costly bogey or worse. 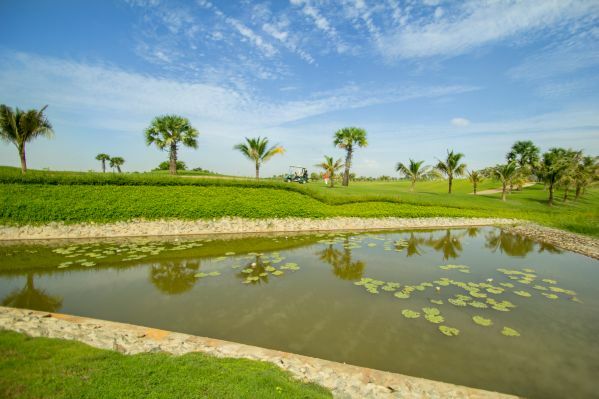 Hole 9 is long 444 yard par-4 that provides a great finish to front nine. 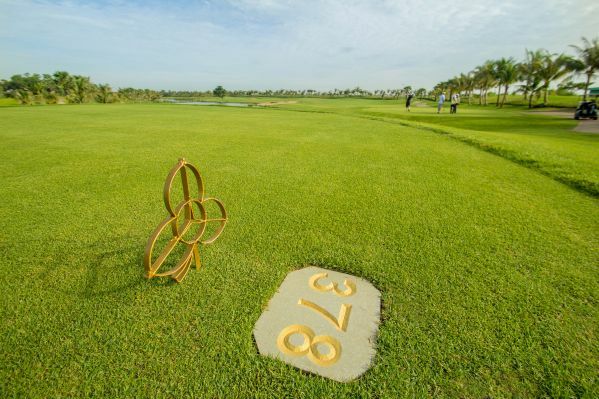 If not the most difficult, it is undoubtedly one of the most challenging holes on the course. The blind lake on the right side of that fairway should be avoided at all costs to have a shot into the green in regulation. The green is long, with a left-to-right slope that requires coming in from the right side of the flag to get close. 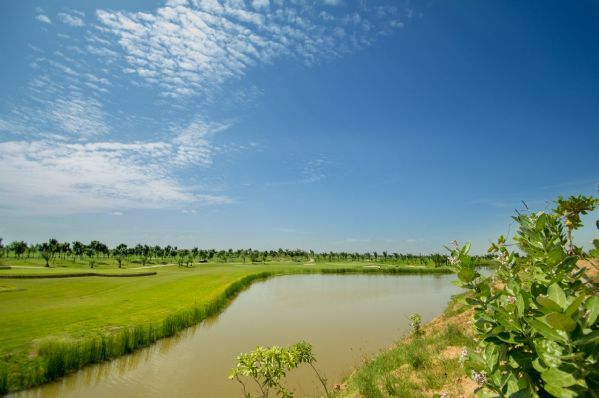 Garden City’s modern clubhouse has ample changing rooms, a decent restaurant, and basic pro shop. 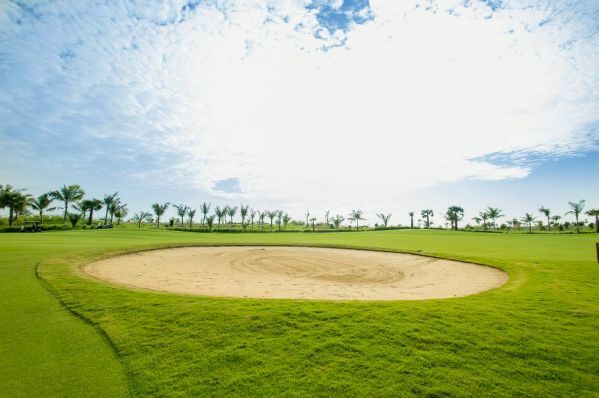 The grass driving range is part of Garden City’s overall master expansion plan as are a hotel, spa, gym and swimming pool. 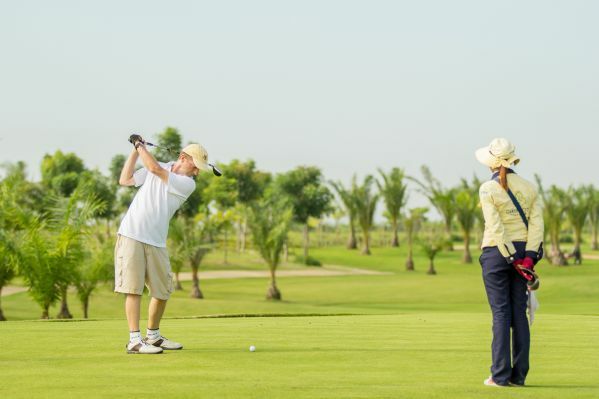 Golf carts can be shared and are optional while caddies care for all golfers&apos; needs. 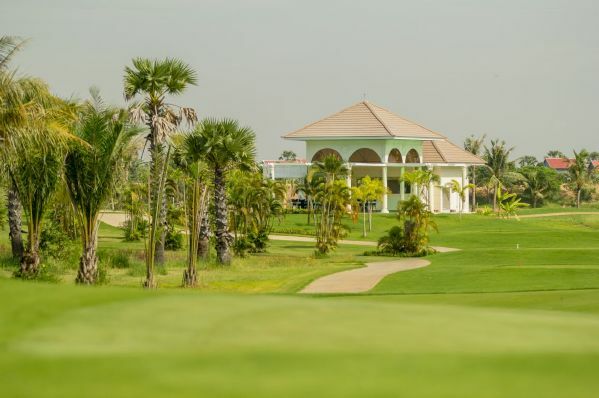 Excellent golf with Khmer culture and hospitality is the norm at Garden City. 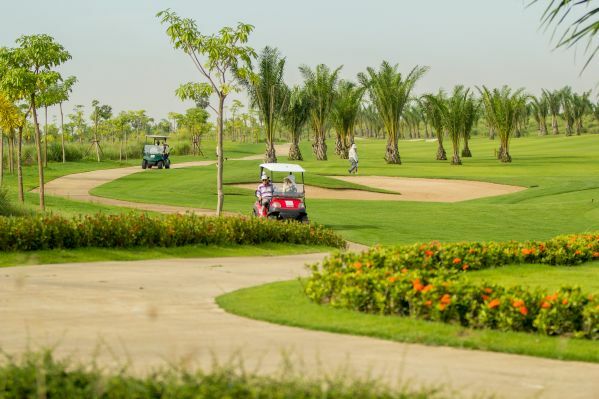 Have you played golf at the Garden City Golf Club and took some nice photos that you would like to share with other golfers? Send them to us and we may upload them here. Thank you in advance!